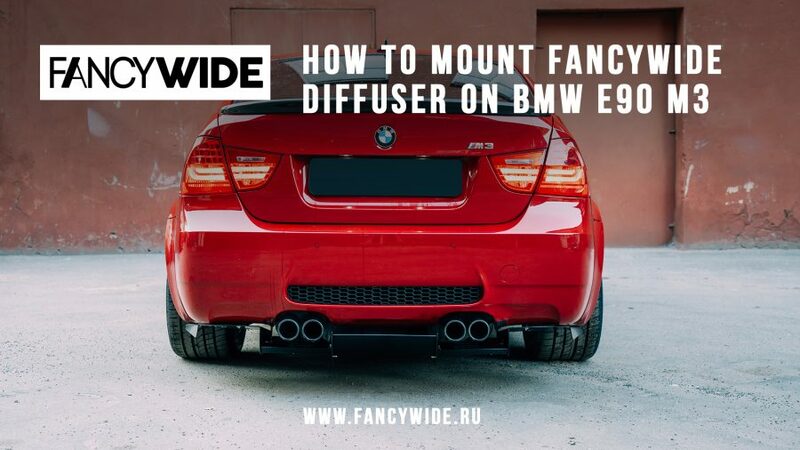 How to Mount Fancywide Rear Diffuser on BMW M3 E90. BMW M3 E90 with FANCYWIDE rear diffuser. How to install and fit! 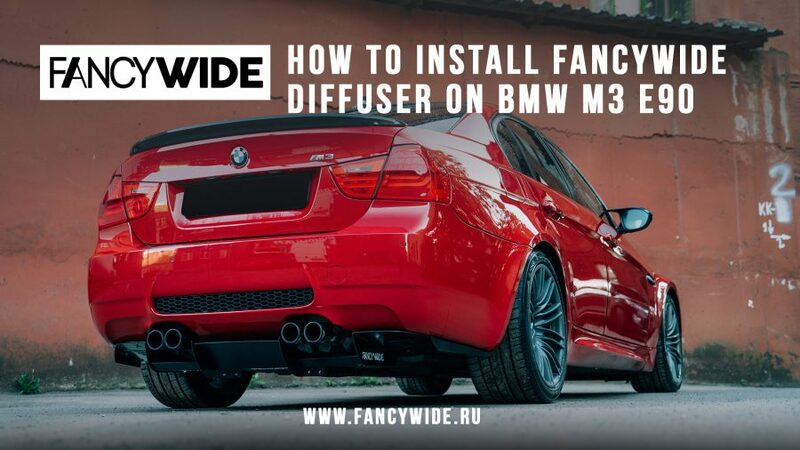 How to Install Fancywide Rear Diffuser on BMW M3 E90. 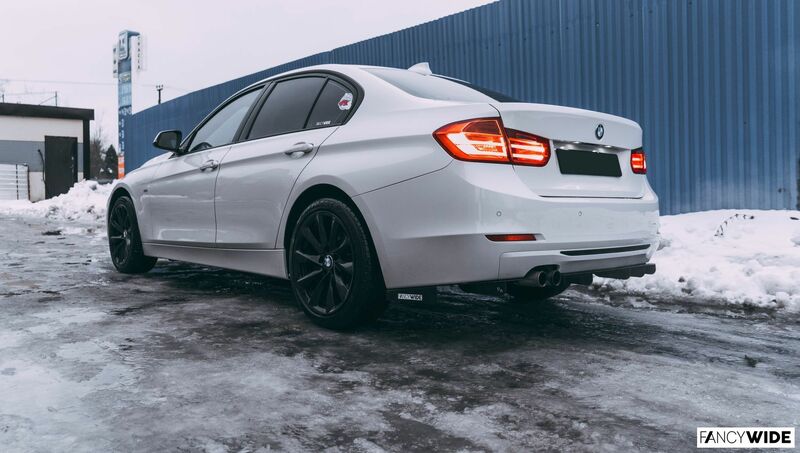 BMW E90 / E91 Rear diffuser fits to NON M style bumper. 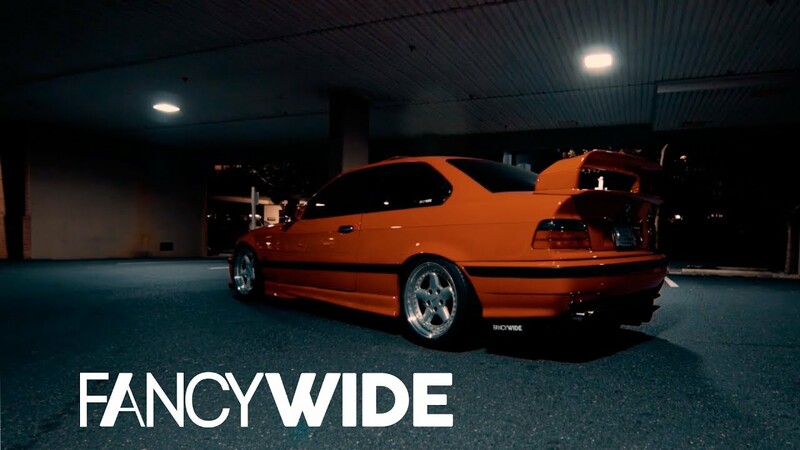 Episode of video from H2Oi with BMW e36 & Fancywide rear diffuser. 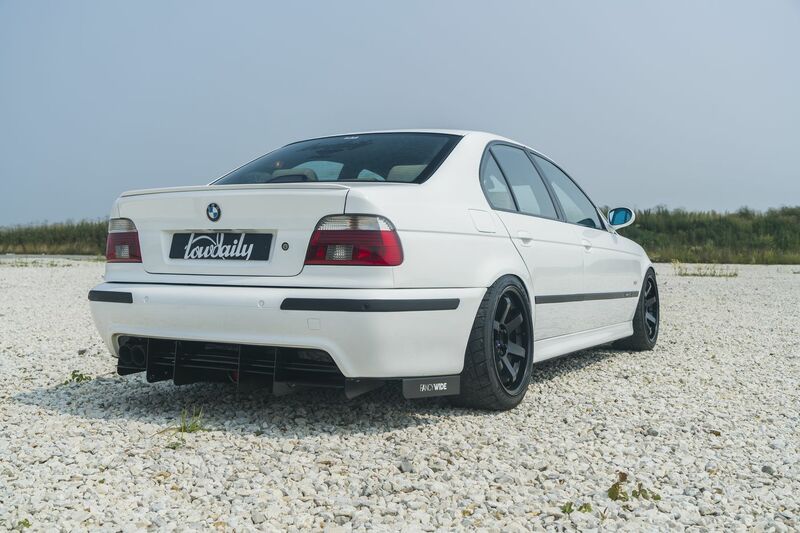 Episode of video from H2Oi with BMW e36 & Fancywide rear diffuser. Another our videos you can have a look at Youtube channel. 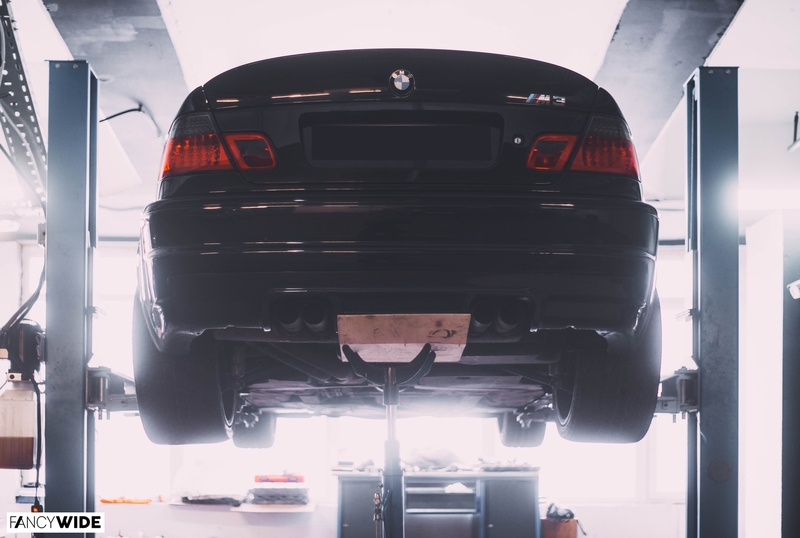 How to Install Fancywide Rear Diffuser on BMW E36 M3. 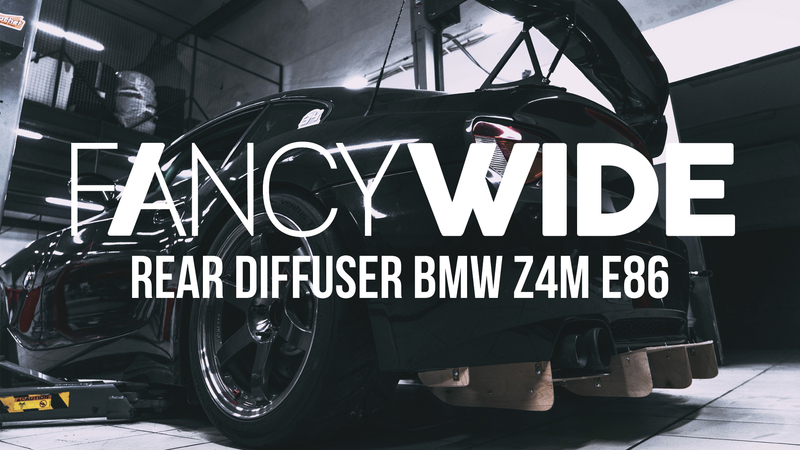 Video about How to Install Fancywide Rear Diffuser on BMW E36 M3 Turbo. BMW E36 Candy Red from Saint-P with Fancywide Diffuser. 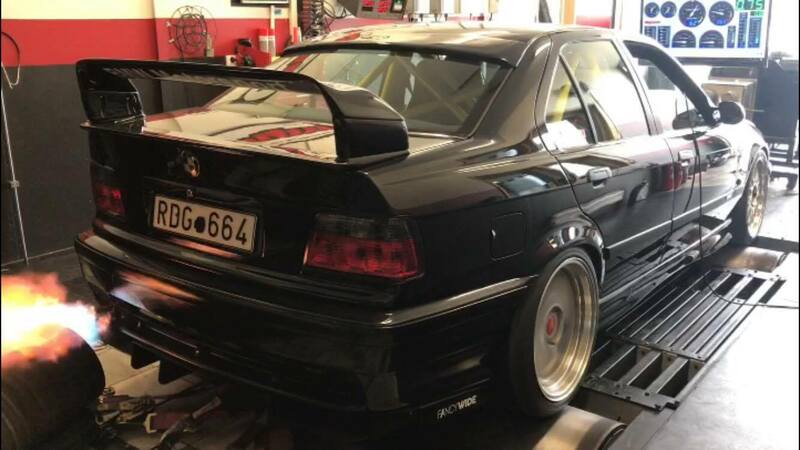 BMW E36 M3 sedan on dyno with Fancywide rear diffuser. Making of rear diffuser for BMW Z4M e86. Part 1. 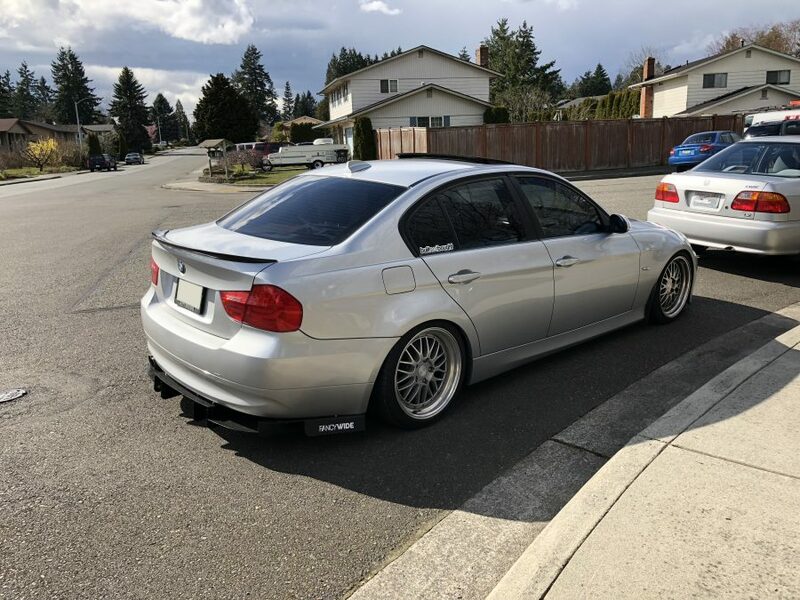 BMW E90 / E91 Diffuser.